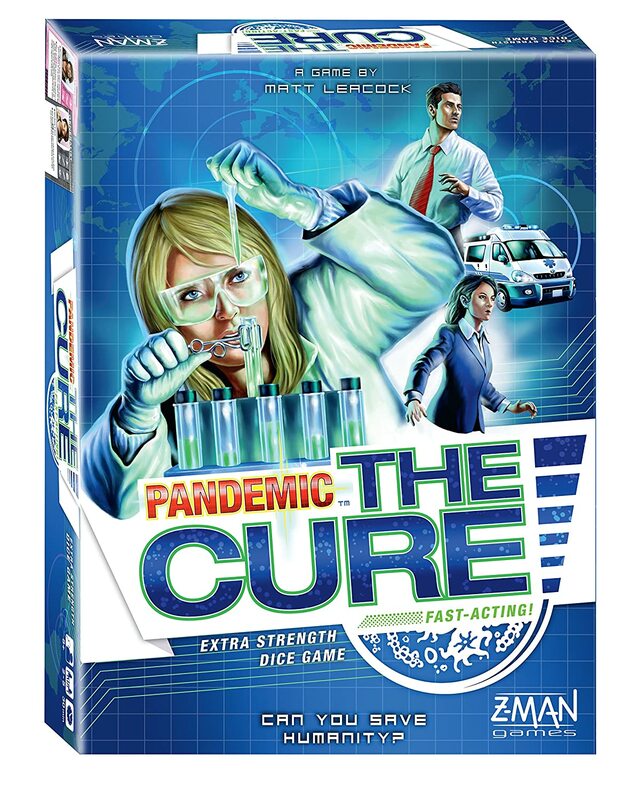 Pandemic: The Cure - 34% Off! "Pandemic: The Cure, a dice-based version of the popular Pandemic board game, sets up in less than a minute and plays in 30 minutes. As in the board game, four diseases threaten the world and it's up to your team to save humanity. You and your team must keep the world's hotspots in check before they break out of control, while researching cures to the four plagues. At the end of each turn, new "infection dice" are rolled to determine the type and location of newly infected populations. If any region on the board is infected with more than three dice of a given color, an outbreak occurs, spreading disease into an adjacent region. If too many outbreaks take place, too many people get infected, or the rate of infection gets too high, all the players lose. If, however, the players can discover the cures to the four diseases, they all win and humanity is saved!" 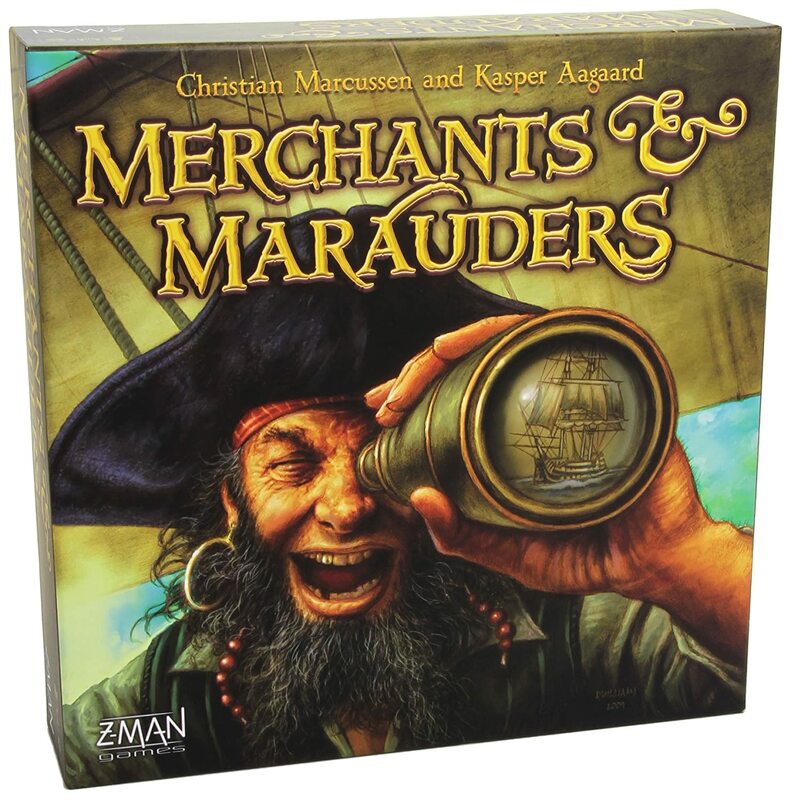 Merchants and Marauders - 32% Off! "Merchants & Marauders lets you live the life of an influential merchant or a dreaded pirate in the Caribbean during the Golden Age of Piracy. Seek your fortune through trade, rumor hunting, missions, and of course, plundering. Modify your ship, buy impressive vessels, load deadly special ammunition, and hire specialist crew members. Will your captain gain eternal glory and immense wealth - or find his wet grave under the stormy surface of the Caribbean Sea? In Merchants and Marauders, players take on the role of a captain of a small vessel in the Caribbean. The goal is to be the first to achieve 10 "glory" points through performing daring deeds (through the completion of missions or rumors), crushing your enemies (through defeating opponents and NPCs in combat), amassing gold, performing an epic plunder or pulling off the trade of a lifetime, and buying a grand ship. While some points earned from performing various tasks are permanent, players earn points for amassing gold, which can be stolen or lost (or at least diminished) if their captain is killed. Points due to gold are hidden so there's some uncertainty about when the game will end. A big component of the game is whether (or when) to turn "pirate" or remain as a trader or neutral party. 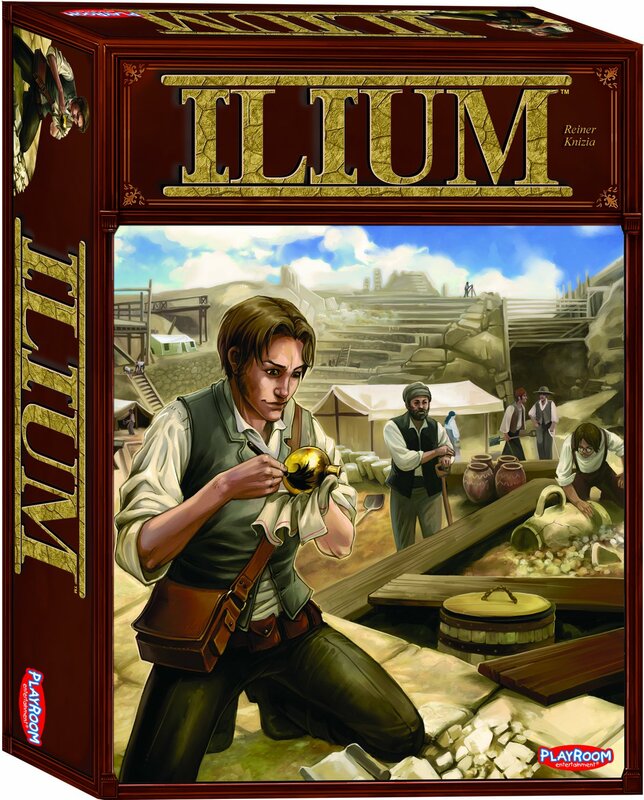 Both careers are fraught with danger"
"Ilium is another term for ancient Troy, and players are archaeologists following in the footsteps of Heinrich Schliemann, looking for artifacts in the newly excavated site of that fabled city. 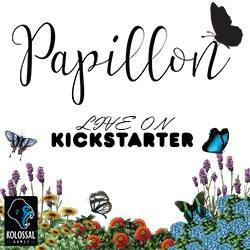 The board and game play might remind you of Portobello Market, the first strategy game of this style from Playroom. The board shows a number of dig sites, with paths of different lengths connecting the sites. To start the game, you place a number of discovery tiles on each site equal to the number of paths leading to it. The tiles show one of five types of artifacts, with 1-5 artifacts on a tile. Each player has his own deck of cards, and the card you draw each turn determines how many archaeologists (1-3) you place on one empty space on any path. When a path fills, the player with the most archaeologists on the path collects one tile from one of the adjacent dig sites – but in each site he may choose only the tile with the fewest artifacts; the player with the second most artifacts takes the tile that the first player didn’t. As the dig sites empty, the more valuable tiles can be claimed. The game ends after all five tiles with five artifacts on them have been claimed. Each player was dealt a secret card at the start of the game representing one of the types of artifacts, and players must now discard the tile of that type that contains the most artifacts. The player who ends up with the most complete sets wins the game." 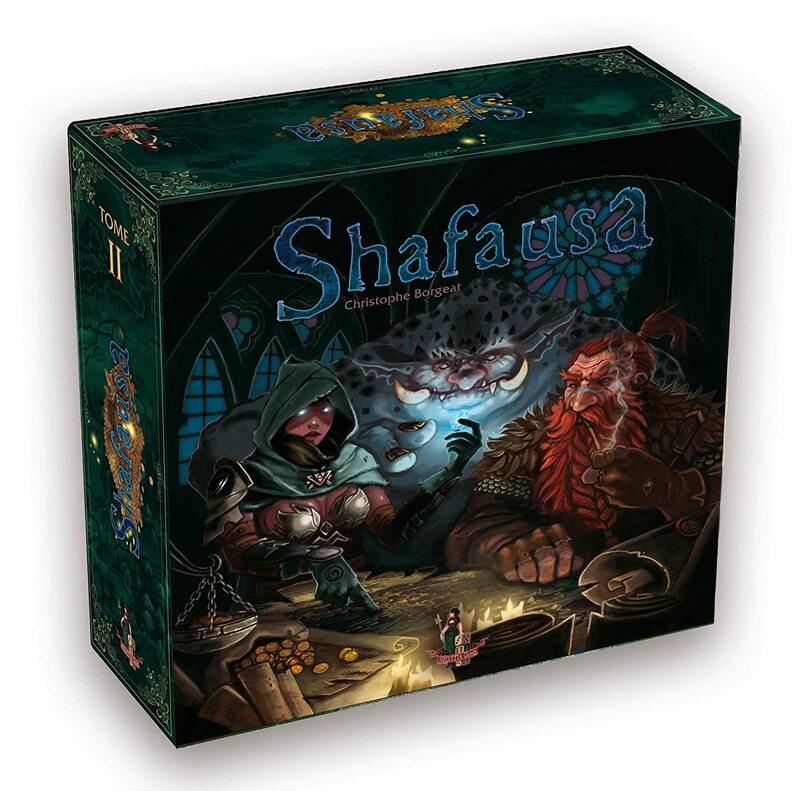 "While digging on the slopes of Mount Ego, the Dwarves of Shafausa discovered a secret passage under the falls of the river Rain. From there they gained access into a subterranean world of obscure galleries and gigantic caves, full of immeasurable wealth. The exploitation of this area rapidly assured the small tribe a lifestyle far superior to anything previously known in Helvetia. Their neighbours, the Vampires of Zugriga, immediately realised the fantastic commercial potential of these discoveries. Thanks to a clever stock exchange system, they implicated the other Helvetian tribes in their dealings, for the joy and well-being of all – or so they claimed. Extraction: Mines and certain buildings produce resources, with some buildings affecting how many resources something produces. Order of Play: Players bid for turn order; as players drop from the bidding, they place their marker in line relative to those who have previously dropped out, so whoever stays in the longest can get the position he wants. Buying and Constructing: In turn order, players buy at most one available building and construct two warehouses; alternatively, a player can pay to remove a building in order to make space for new buildings next round. Management: Players can build mines, add miners to their workforce, construct purchased buildings, buy and sell resources, and construct new towns. Administration: Players pay for buildings in reserve and check their resource limits; resource costs are adjusted based on past sales. Speculation: In turn order, players pay to adjust the prices of various resources, with each price marker being adjustable only once. End of Game Check: If one of a player's towns or warehouses has been filled, the game ends. Players then score points for their towns, mines, buildings, and so on, and the player with the most points wins. In addition to this "Geek" version of the rules, Shafausa includes a "Colonial" version in which players draft start-up tiles (instead of starting with pre-determined characters who come with specific buildings, funds, etc.) and a "Family" version that removes the "Speculation" phase, simplifies turn order, and otherwise makes the game less involved." Dungeon Twister - 67% Off! 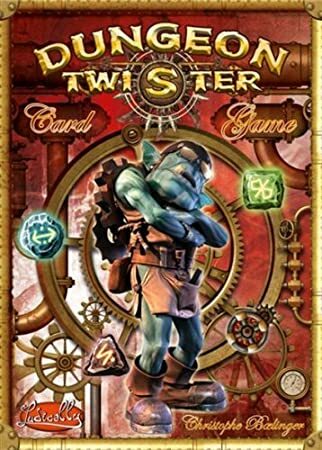 "Dungeon Twister is a 2-player high level strategy game where 2 teams of adventurers with various powers are trapped in a dungeon. The board is composed of 8 rooms that can be moved and rotated by the players. Each turn, a player is able to spend actions to move around the dungeon, pick up and use items, battle with the opponents team, or turn and move the rooms of the dungeon. Combat and actions are managed via cards. To move, fight, heal or turn a room, you must manage action points obtained by playing cards. Those cards are not drawn but selected from a set of cards by both players. Both players have access to the same panel of cards at the beginning of the game so the game is really about managing the resources and adapting to the changing environment." Formula D Expansion 6: Austin/Nevada Ride - 50% Off! "Formula D: Circuits 6 – Austin & Nevada Ride is a double-sided game board that adds two new tracks to Formula D. The Circuit of the Americas in Austin, Texas was specially designed to accommodate Formula One cars and has been proudly hosting the United States Grand Prix since 2012. Racers, rev your engines on this highly challenging professional circuit! A formidable second track based in Las Vegas and through Nevada provides racers with even more thrills! From the famous Bellagio to the Valley of Fire, racers have to survive the death-defying jump over the Colorado River in their attempt to win!" Khrysos Hunters - 60% Off! "Mysterious treasures have been found in the Khrysos galaxy! Collectors, adventurers and treasure hunters from distant worlds are all racing to make their fortune. Assemble your team and use their unique skills to battle, confound, and steal from your opponents. Be the first team to collect the treasures to win. Enjoy millions of map combinations and a huge variety of characters to experience within this base game which is expandable up to six players. The hybrid card/board game Khrysos Hunters is a fast, fun, action packed romp that has players move their treasure hunters around a changeable map to be the first to collect twelve treasures. Each turn is initiated by a die roll, but each of the colorful characters in play uses a different strategy by leveraging one of their six abilities." City Tycoon - 38% Off! "In City Tycoon players assume the role of businessmen investing their own capital in expansion of the city. Their main purpose is to increase the standard of living, and thus the happiness of its citizens. They have within reach a whole range of projects that the city council wants to achieve, but which lack the funds. By skillfully selecting plans, using available space and deciding which projects their money should be spent on they will be expanding the city and competing for the title of the most people-friendly company. Game play in City Tycoon passes through four stages, and in each of them the buildings get larger and more impressive while at the same time requiring more resources and giving better benefits. Players quickly notice the relations between them and may choose several possible strategies to develop their investments, for example, focusing on making money, constructing scoring buildings to the exclusion of all else. 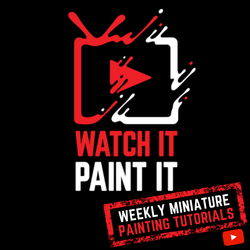 Each of these strategies has its pluses and minuses, and the actions of other players might force you to expand in new directions and change your tactic." Captains of Industry - 45% Off! You will depend on your opponents to fuel your expansion as they exploit your production for theirs. Supply and demand are king in this player-driven marketplace!"